Taxes are as certain as, well, you know. With tax season ramping up, a lot of people are looking for where to go to get assistance and forms for their taxes. Elkhart Public Library has a limited amount of tax forms from the federal government and Indiana. The government has limited the number of forms they are distributing, so once the library runs out, they are unlikely to get more. Forms are available on the first floor of the downtown library, behind the large print books, near the elevator. EPL is also happy to offer a tax Q&A session with an expert from the Notre Dame Tax Clinic at 4 p.m. Wednesday, March 27 downtown. 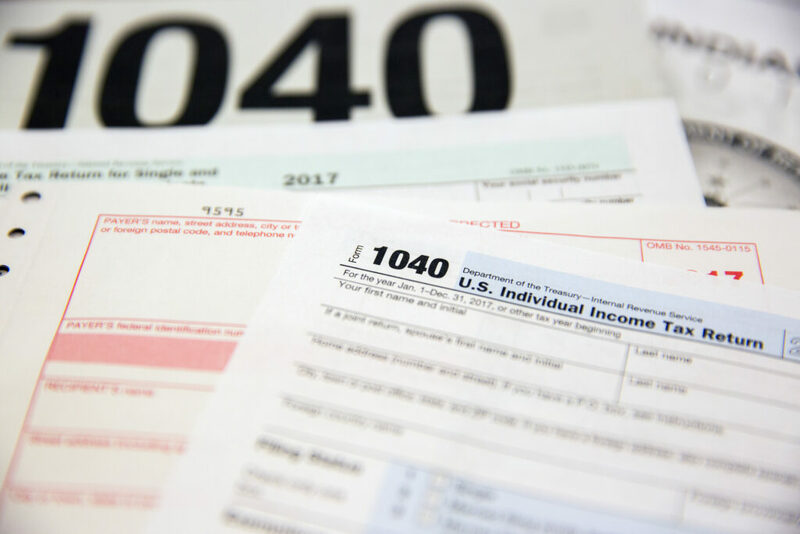 Links to other IRS tax forms are available through the Public Computer Center at EPL and can be printed for $0.15 per sheet or $0.30 per double-sided sheet. EPL staff CANNOT give tax advice of any kind OR tell which form someone may or may not need. EPL staff are NOT tax professionals and do not know which form is needed. EPL reference staff can direct patrons to available books about filing taxes but cannot help fill out forms. That is the sole responsibility of an individual.